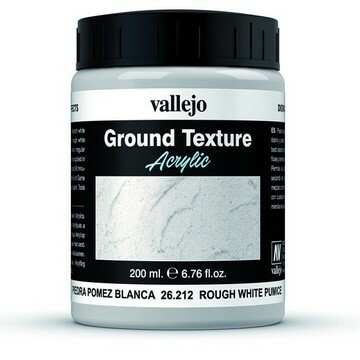 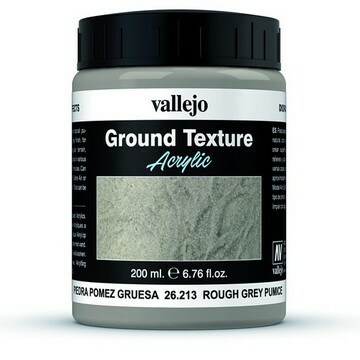 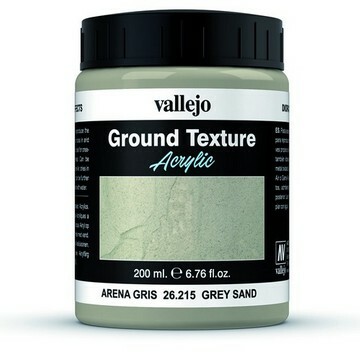 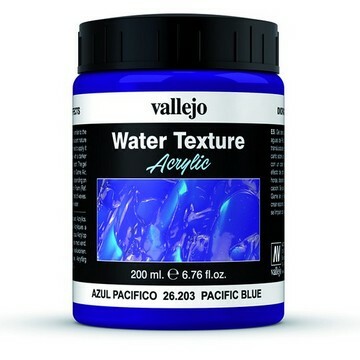 VALLEJO Gloss Varnish 60 ml. 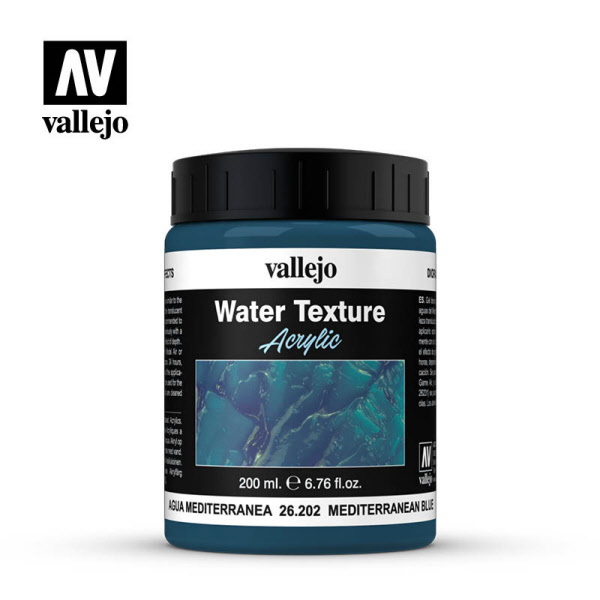 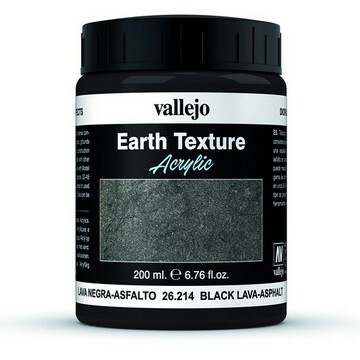 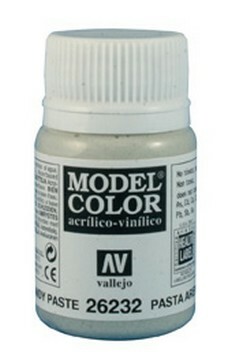 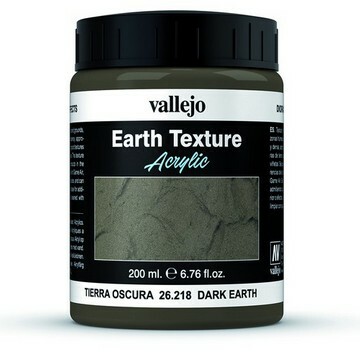 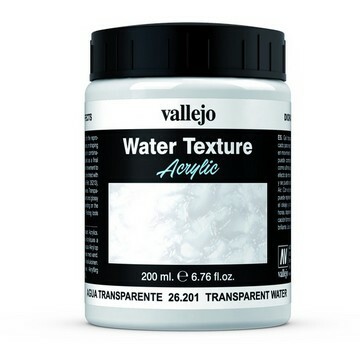 VALLEJO Matte Varnish 60 ml. 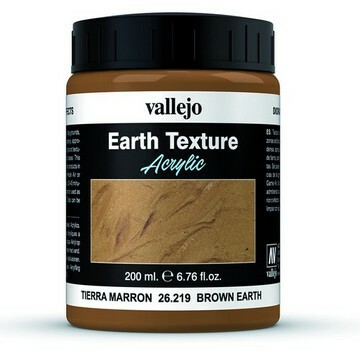 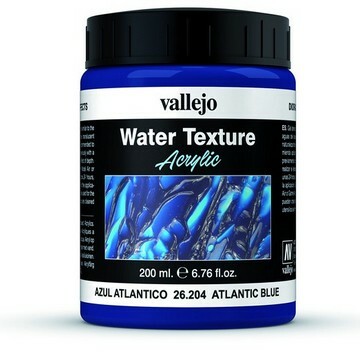 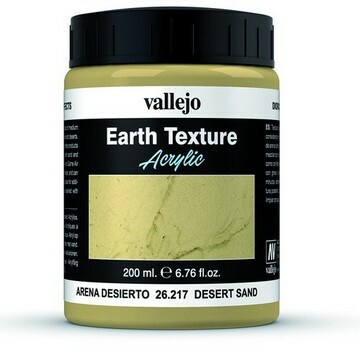 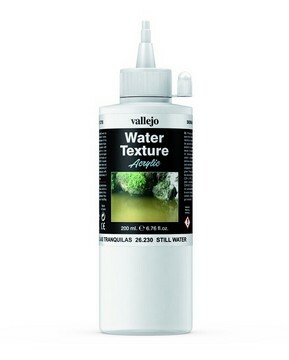 VALLEJO Satin Varnish 60 ml. 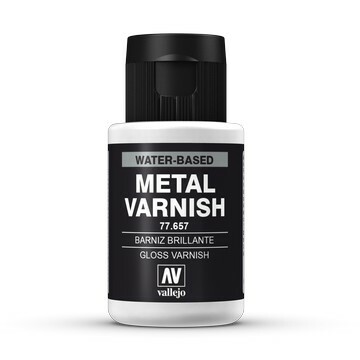 Auxiliary Gloss Metal Varnish 32ml. 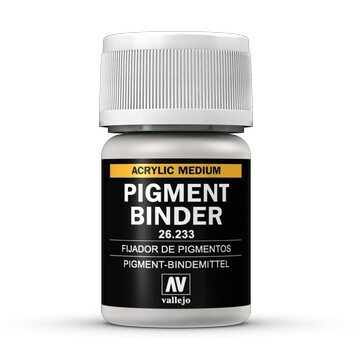 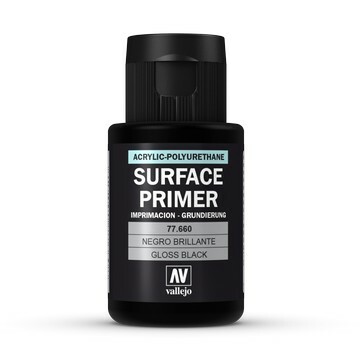 Auxiliary Gloss Black Primer 32ml.